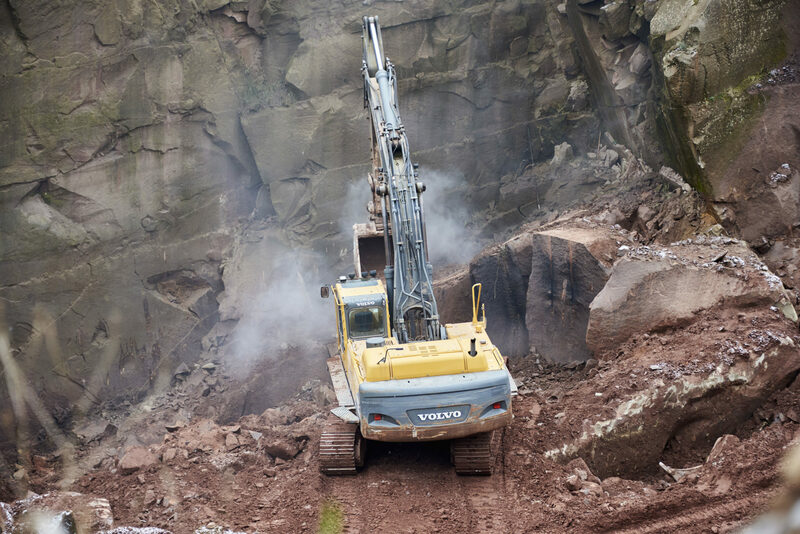 Quarried at Elton near Matlock in Derbyshire. 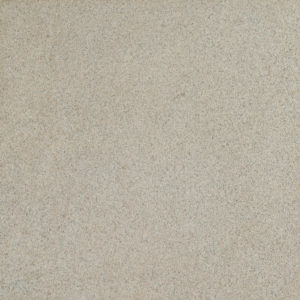 Wattscliffe Gritstone is medium grained and uniformly lilac / grey in colour with very occasional buff / white intrusions. 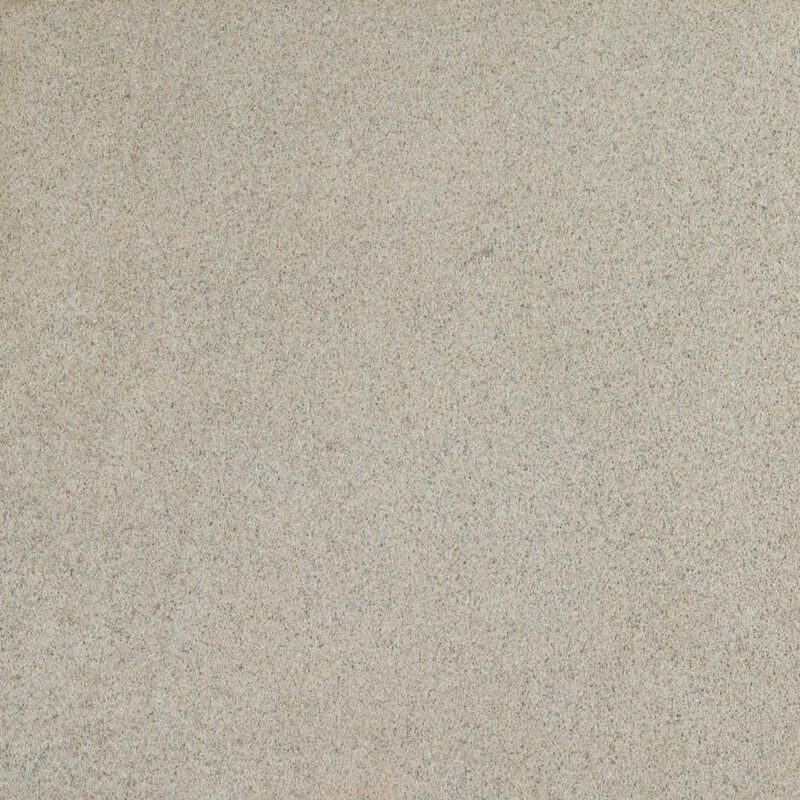 It is essentially a free stone and therefore almost equally durable in most common masonry applications whichever way its natural bed is laid. The Wattscliffe stone is particularly suitable for Perthshire in Scotland as well as Southern Germany, although it would and does grace many other areas. Most recently it was used to build the Upper dam at Chatsworth House in Derbyshire. The stone has few natural flaws; large block and cuts well with a general blade, making it a sound economical choice for stone producers.